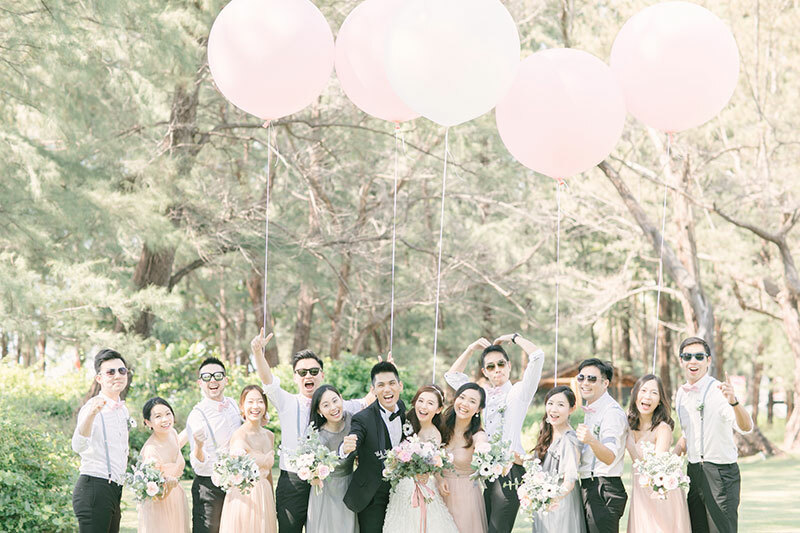 You know you have found true love when you have found someone to spend the rest of your days making new memories with, someone you can call your best friend, and someone you know will choose love always to overcome obstacles that come along the way. 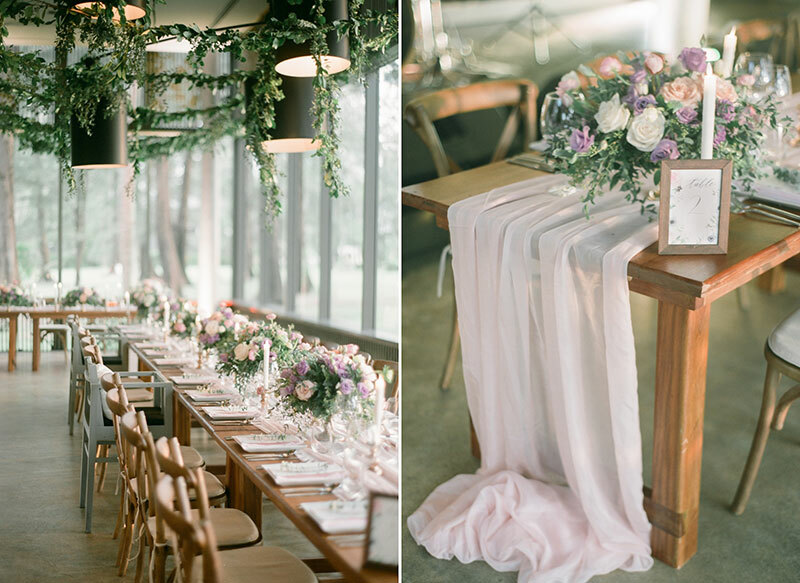 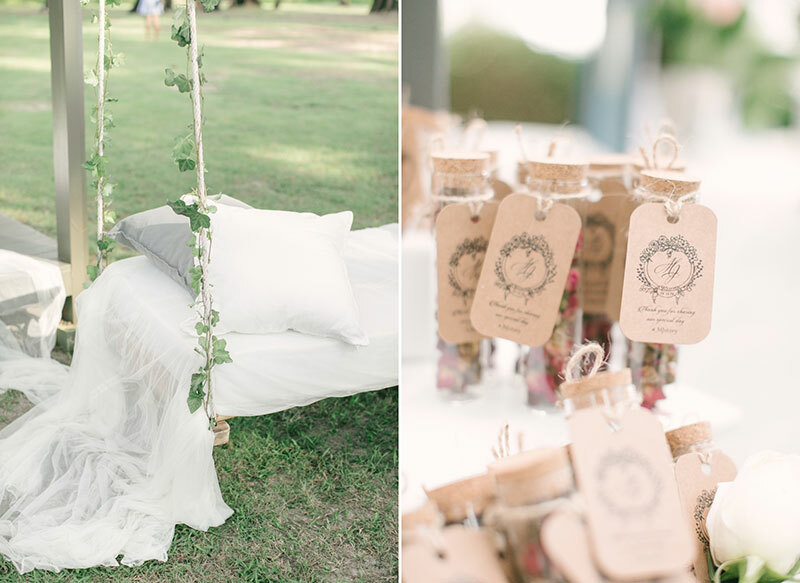 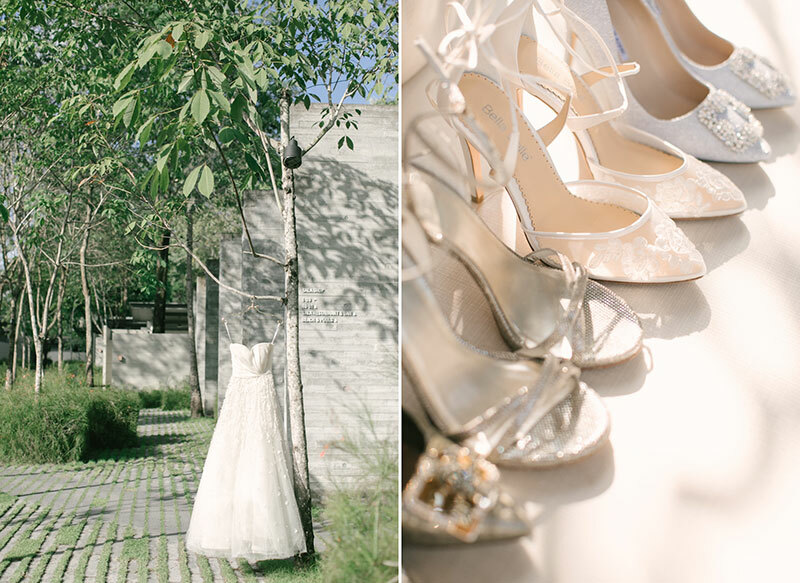 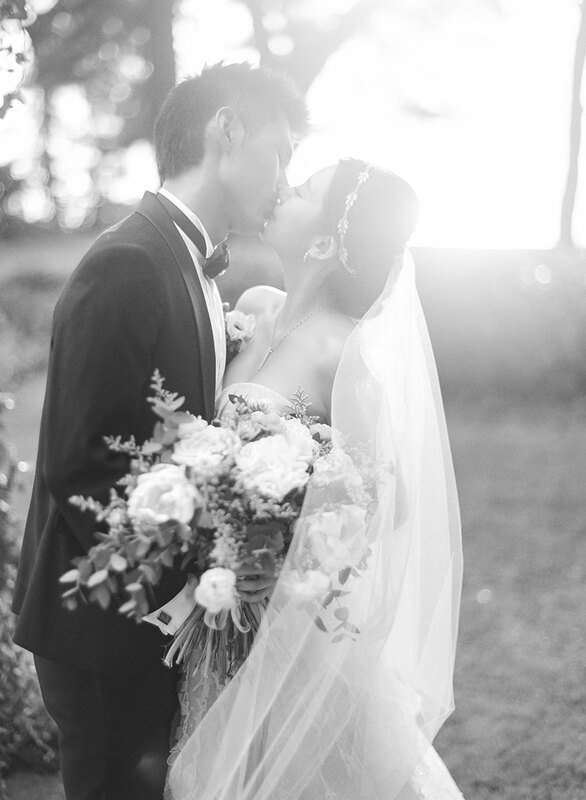 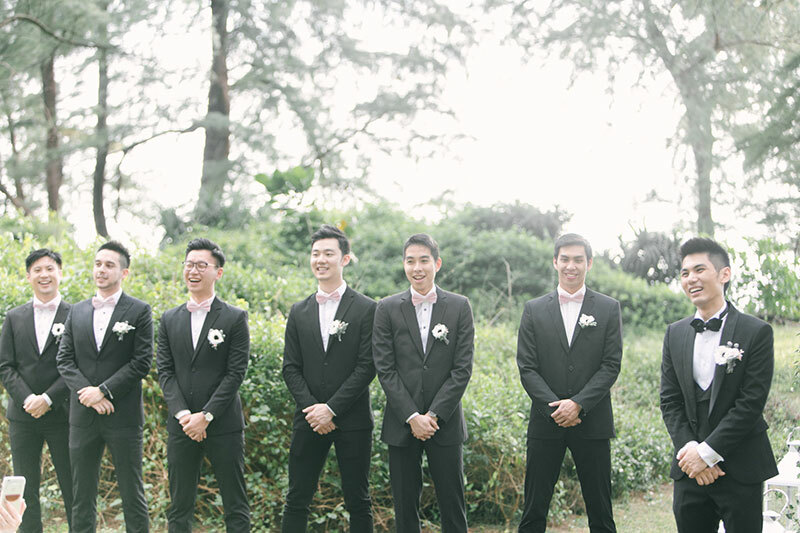 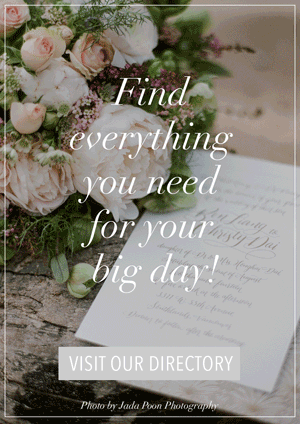 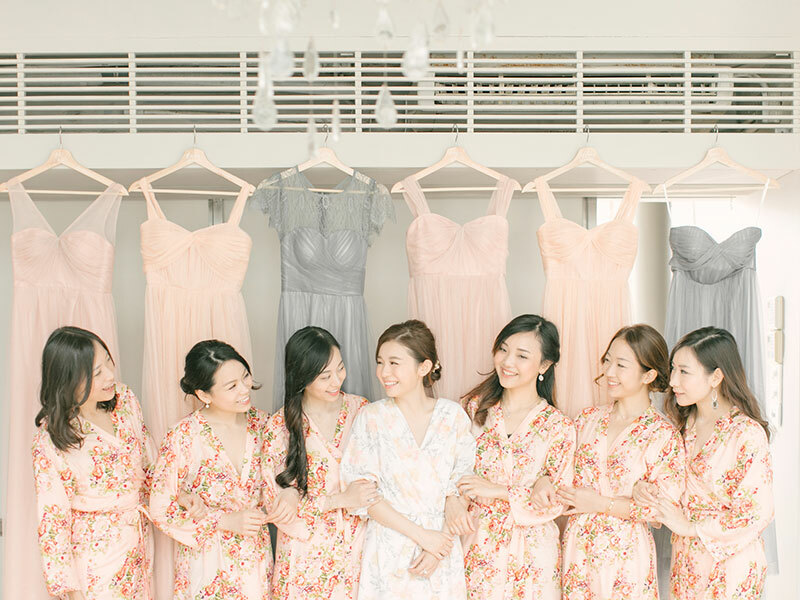 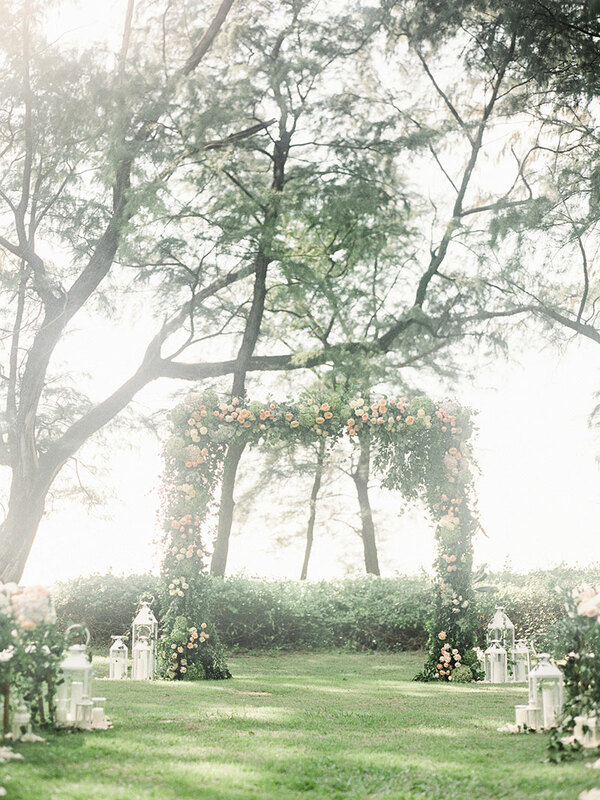 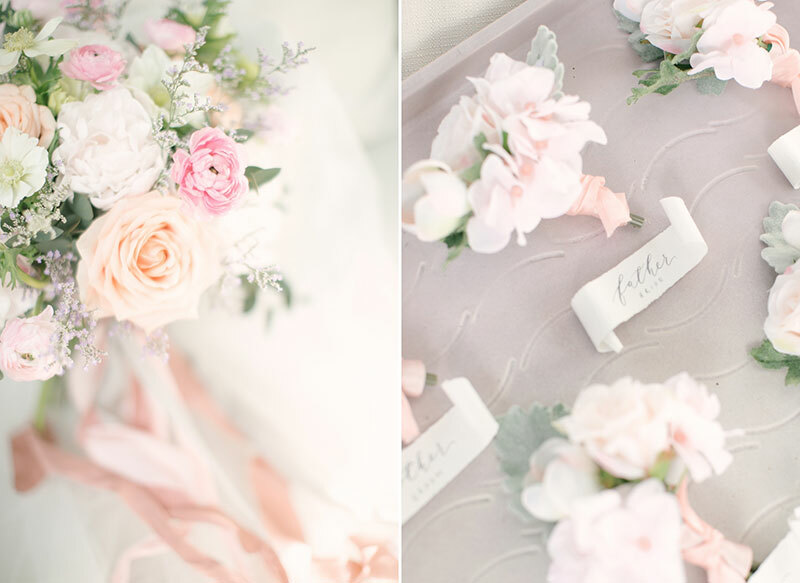 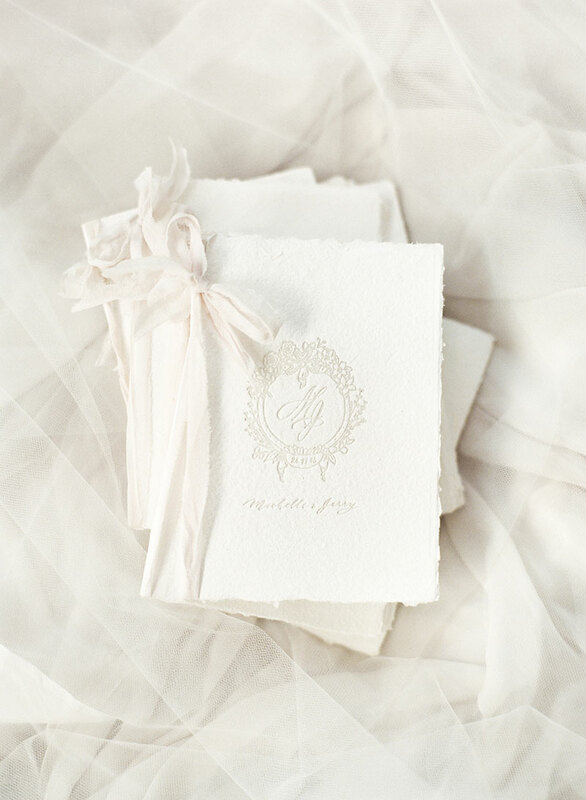 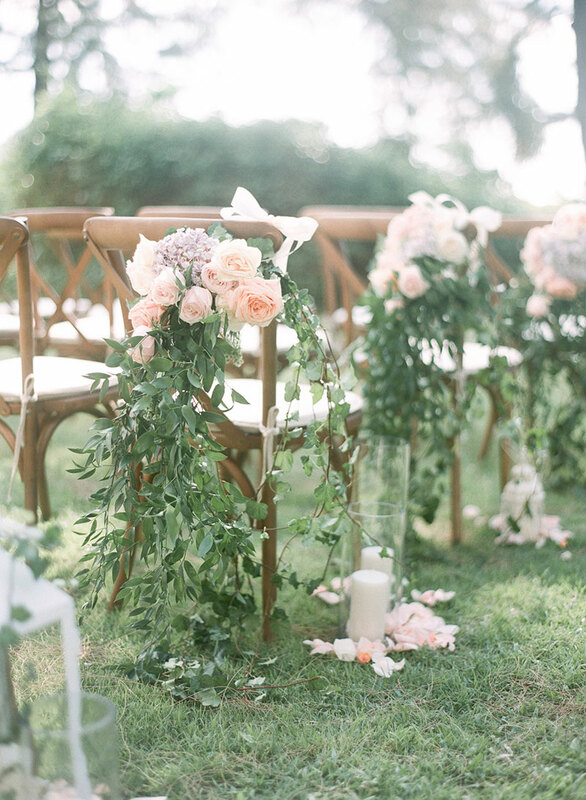 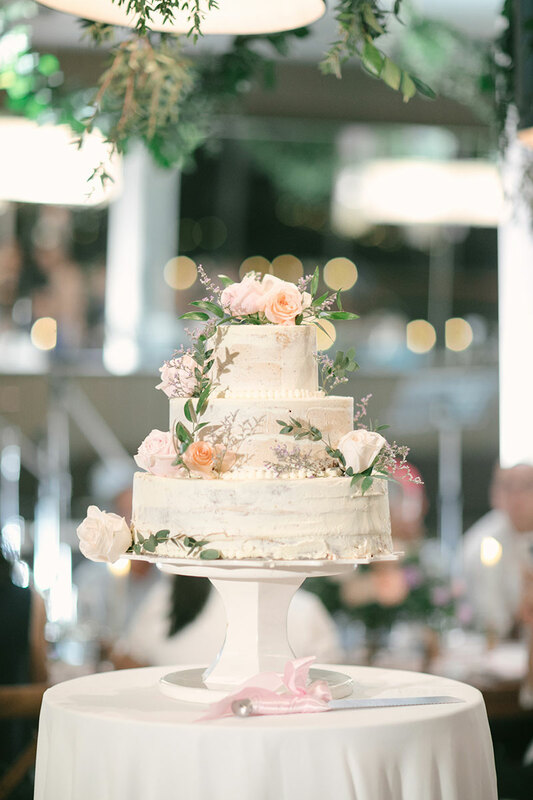 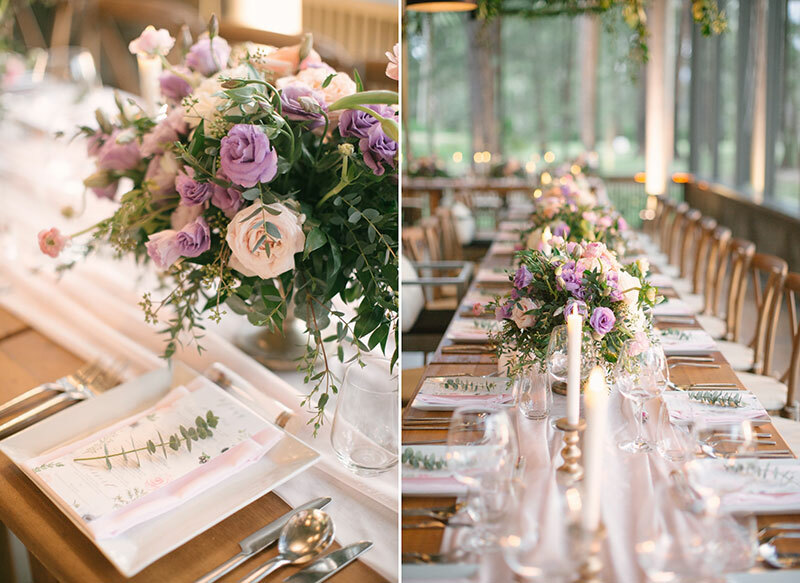 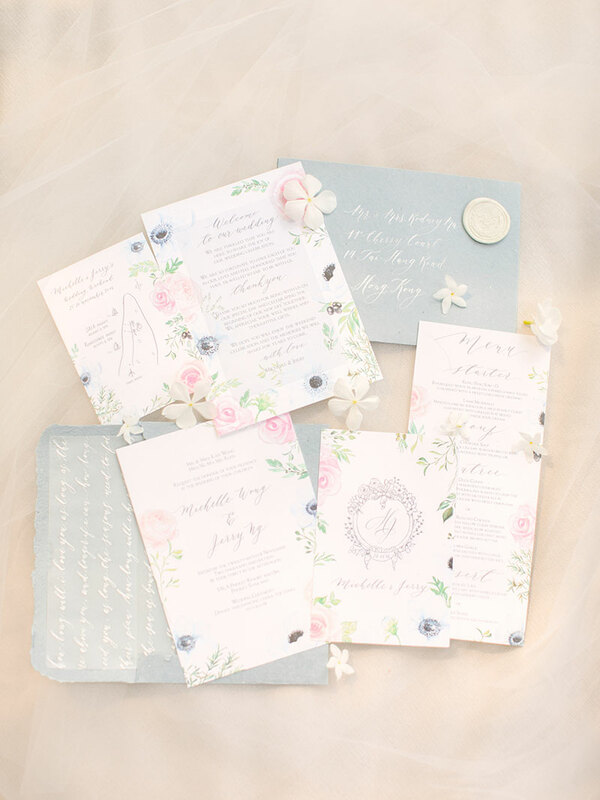 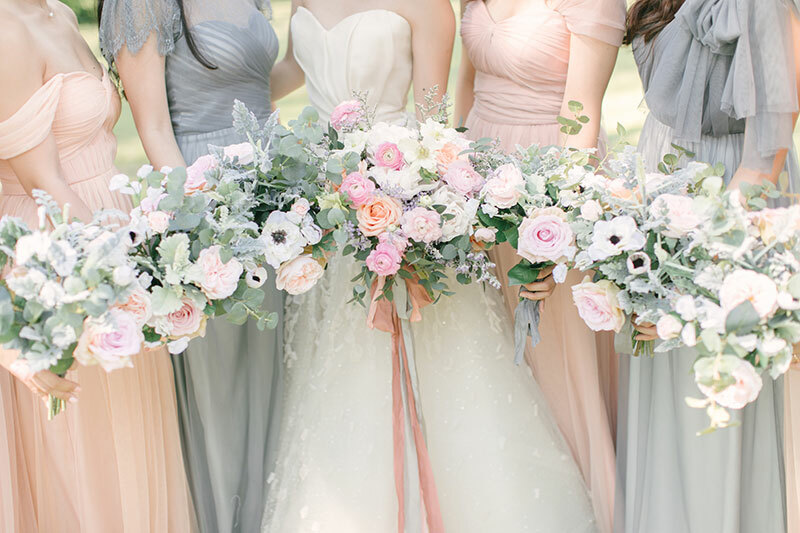 Michelle and Jerry’s gorgeous wedding shows us that love conquers all. 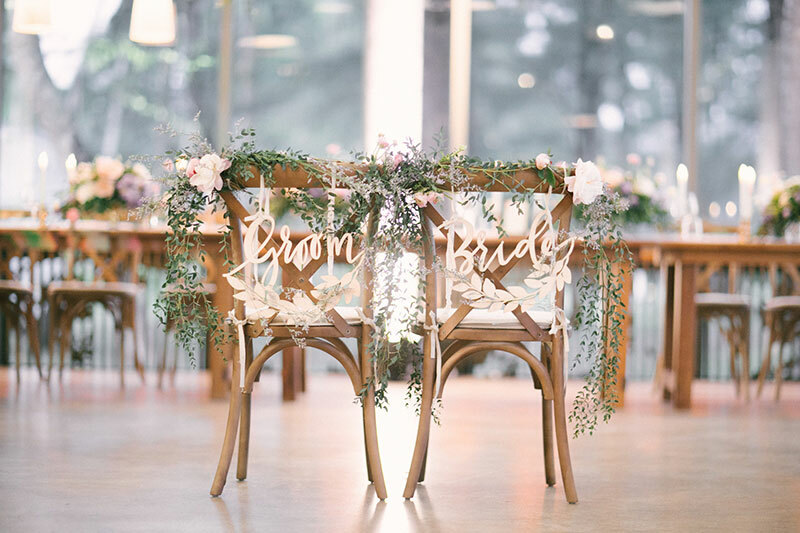 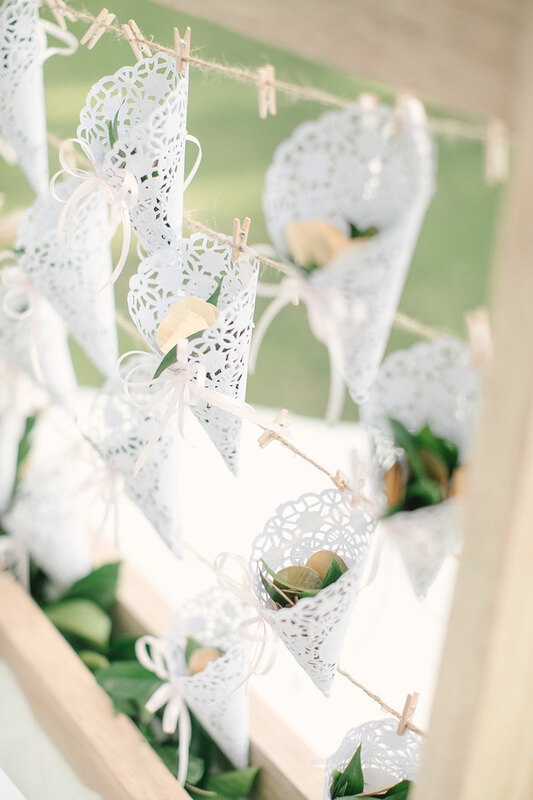 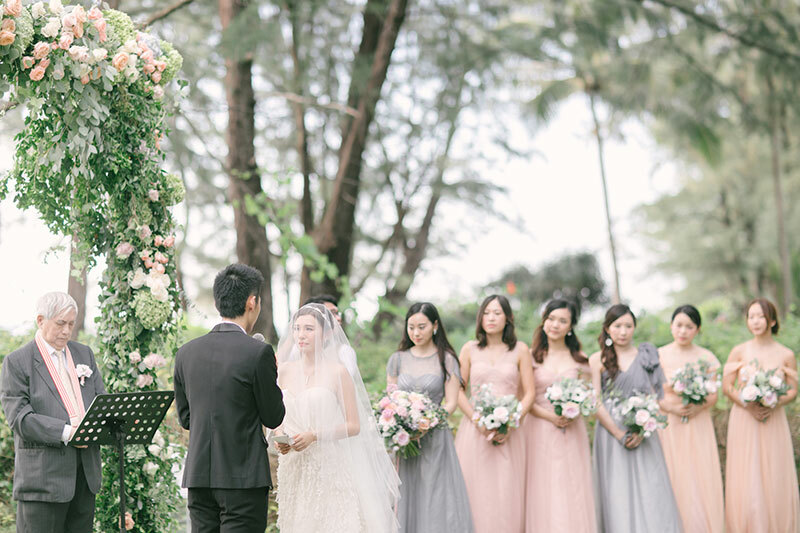 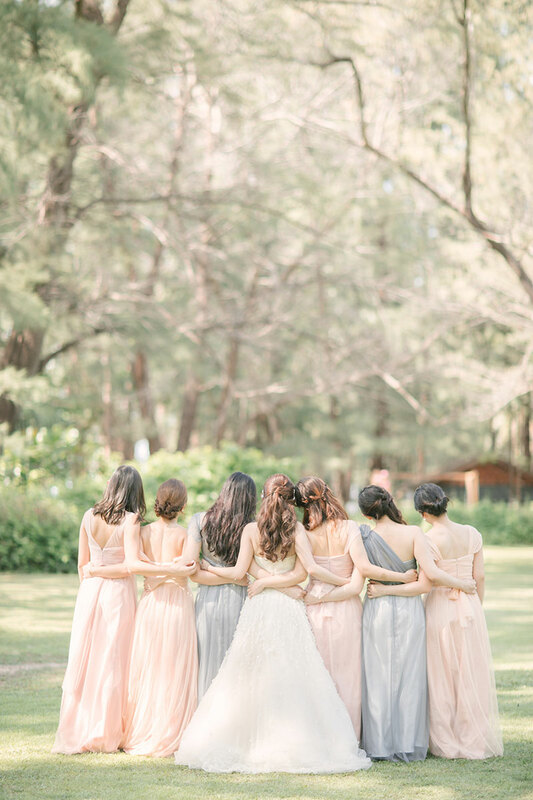 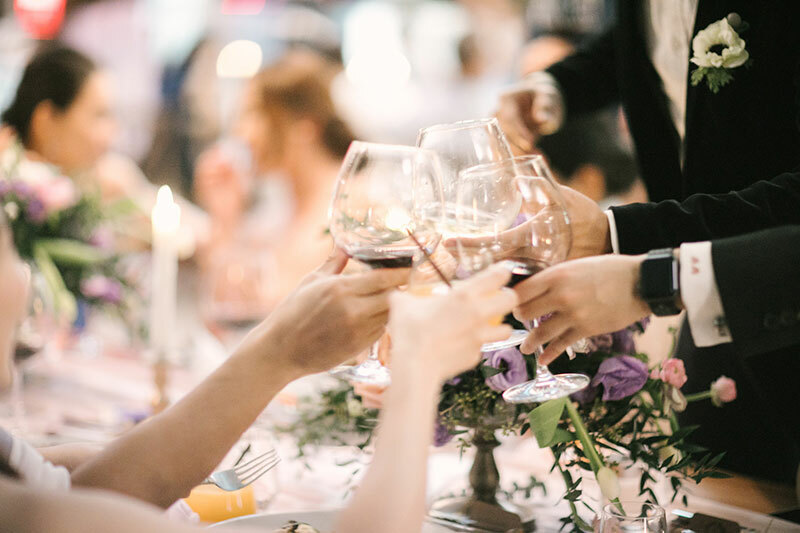 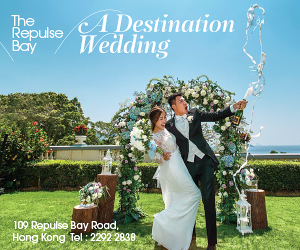 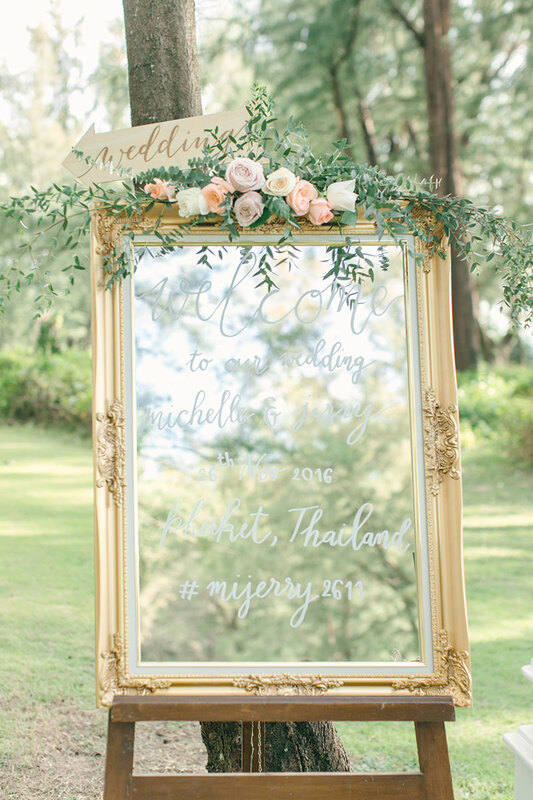 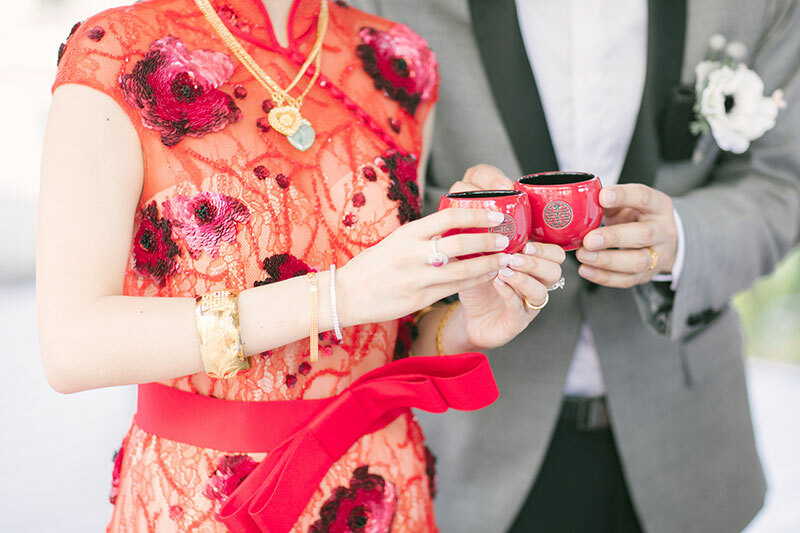 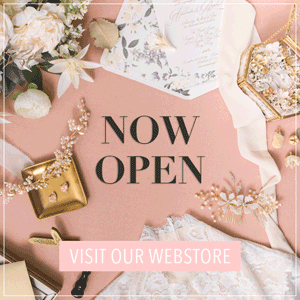 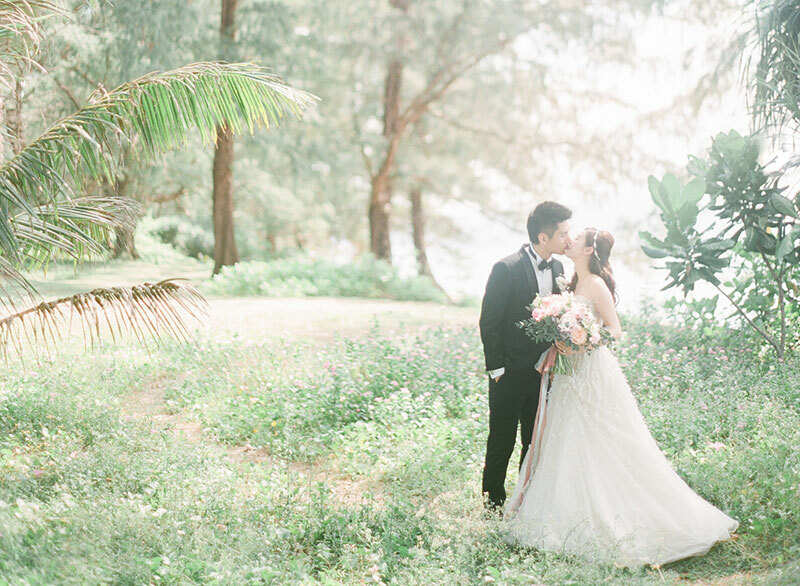 It was a perfect wedding day in an resort island of Phuket–from Michelle’s Oscar de la Renta gown, to the floral arch and garden chairs with cascading bouquets, to the handwritten vows of the couple. 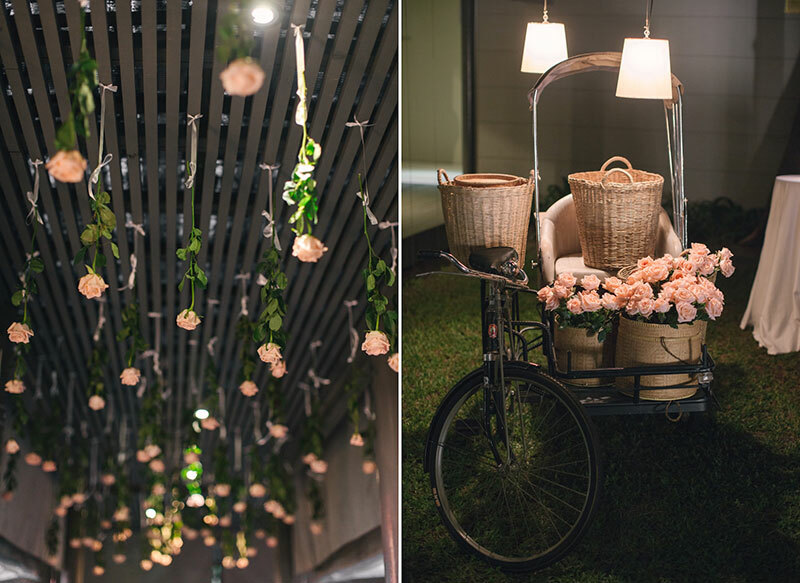 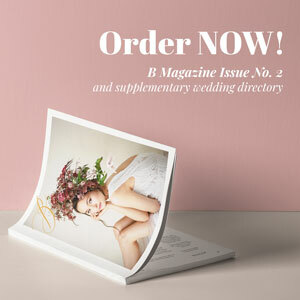 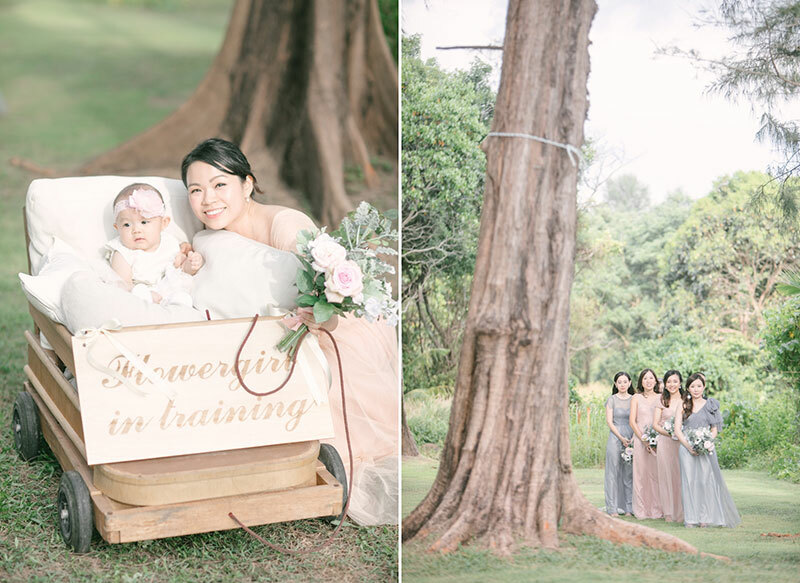 The bridal party decked in tones of gray and peach was even accompanied by their flower girl in training in a wooden carriage. 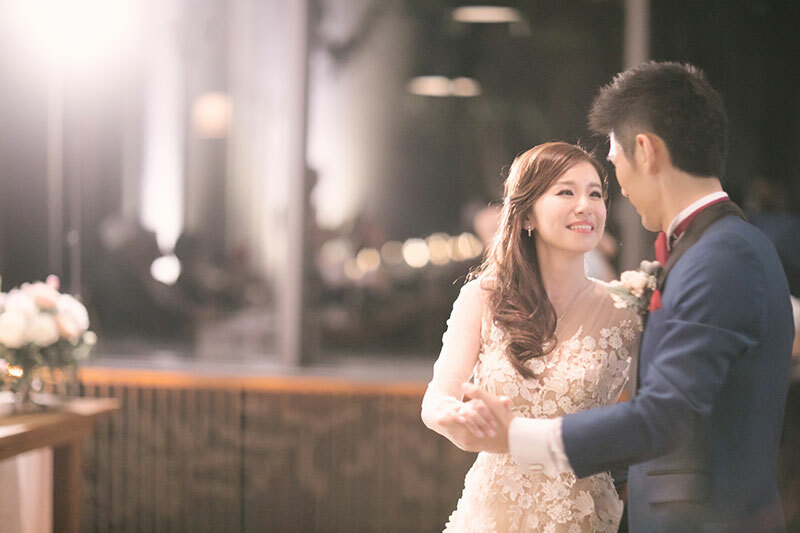 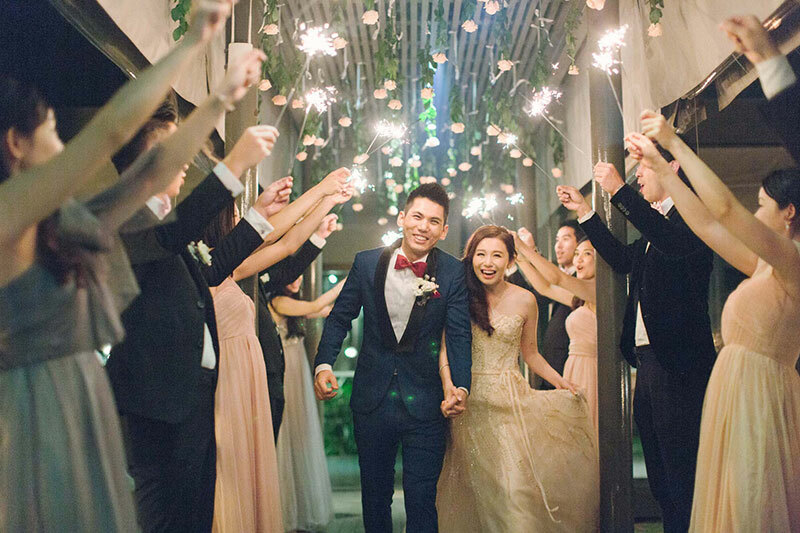 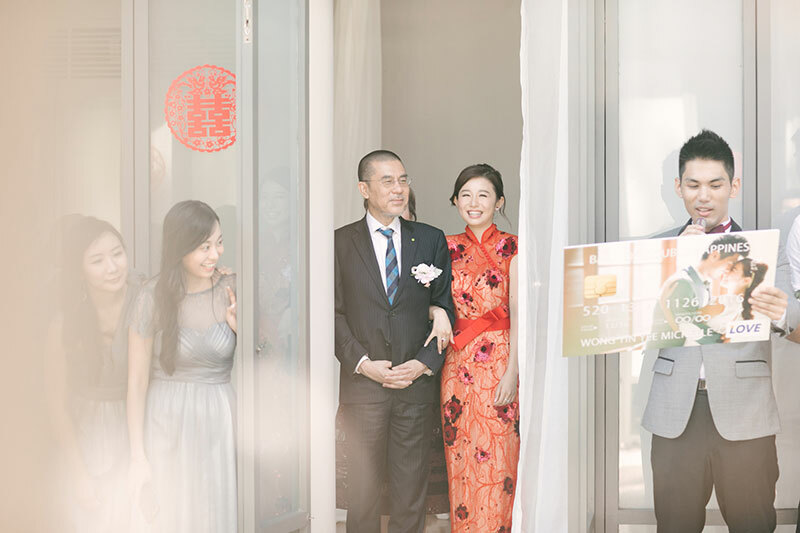 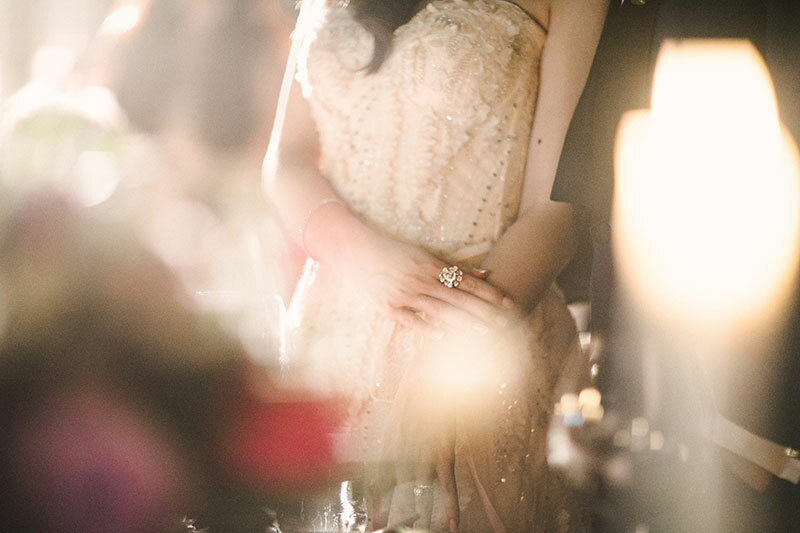 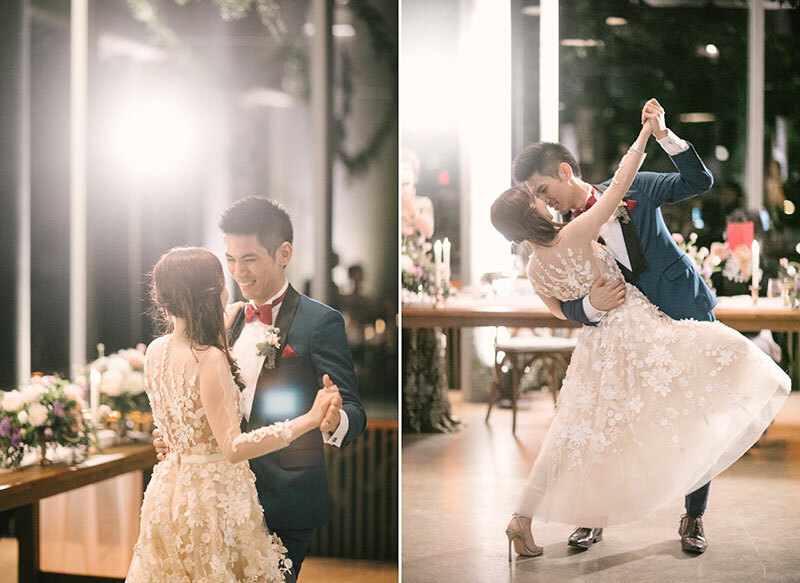 Amee Cheung photographed every single detail as the couple danced their way into the night, the first of many more beautiful memories to hold on to. 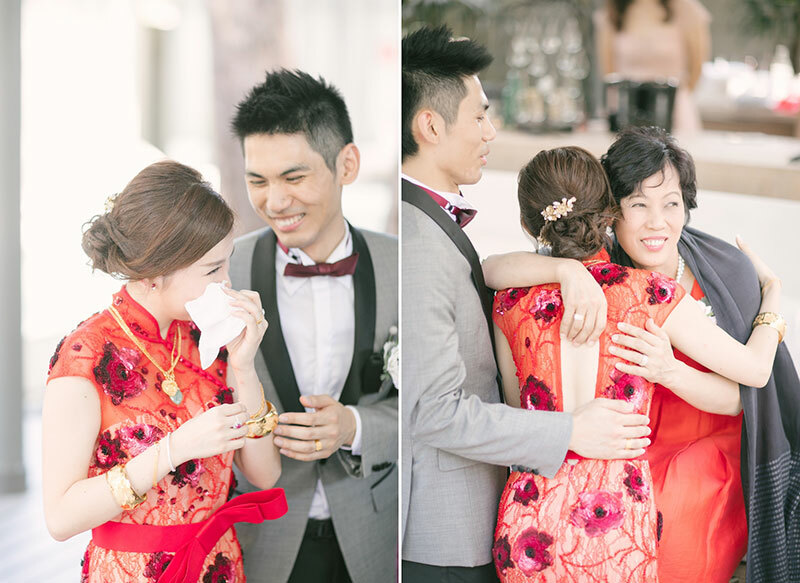 Read more to view the wedding video at the end too.